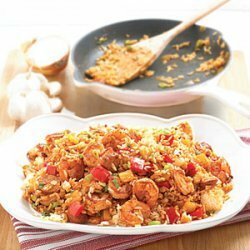 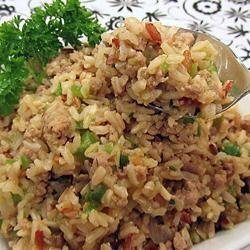 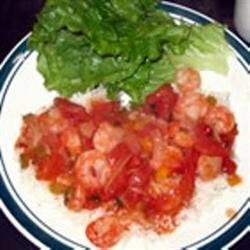 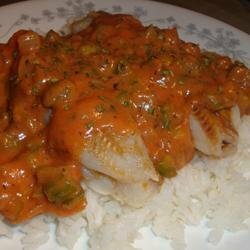 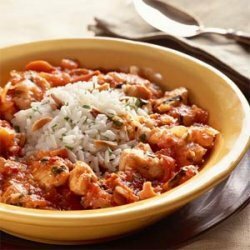 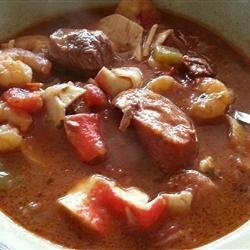 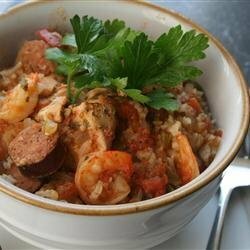 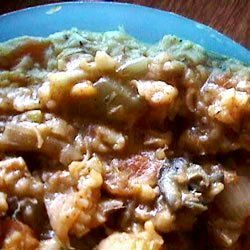 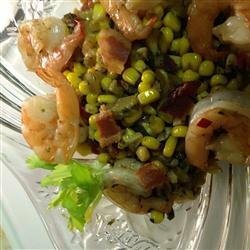 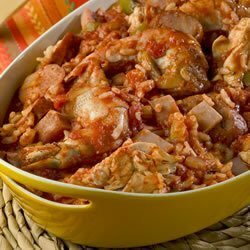 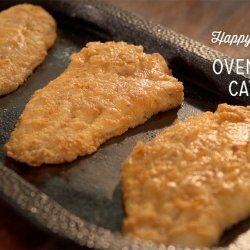 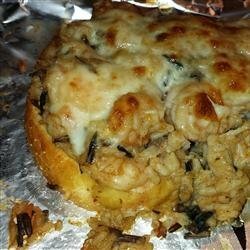 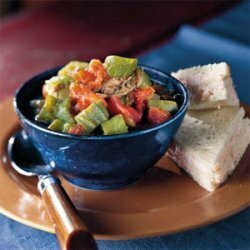 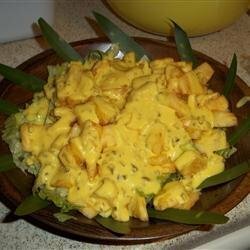 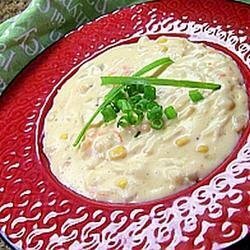 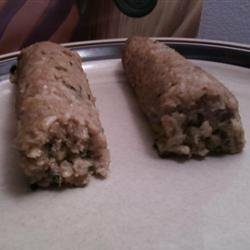 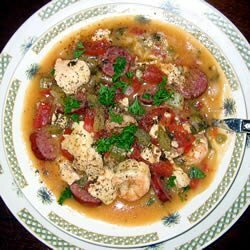 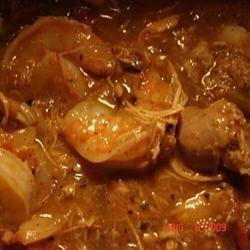 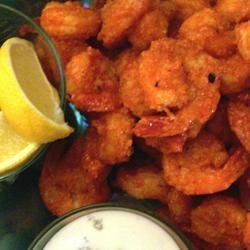 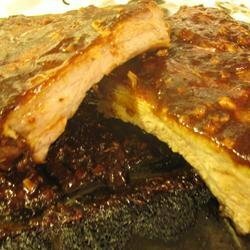 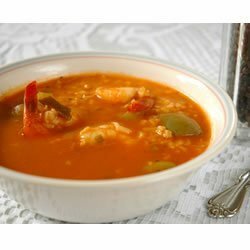 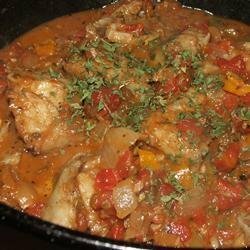 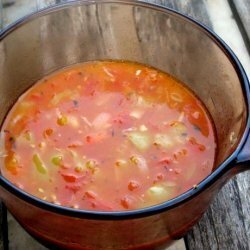 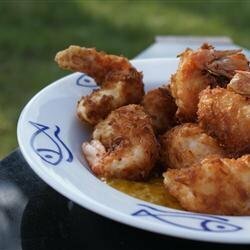 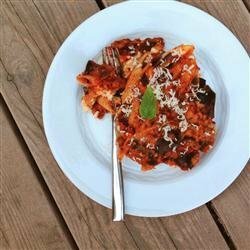 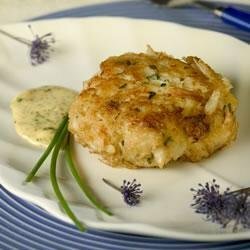 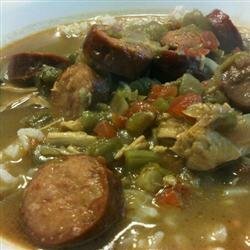 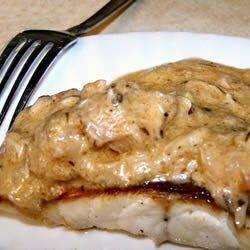 Looking for Cajun & Creole Recipes? 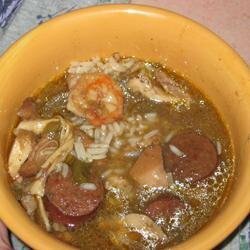 We have over 453 easy, healthy and quick recipes for Cajun & Creole. 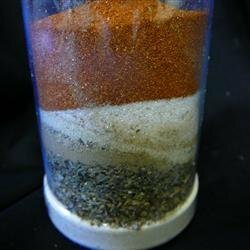 Supplemented with Nutrition info, tips and Photos!